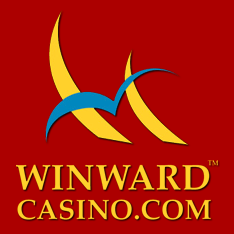 Opened back in 1998, Winward Casino is one of the longest-running sites and has evolved over the last two decades to provide their customers with the best games, bonuses and services. South African players will be able to enjoy hundreds of slots, table and cards games, while collecting bonuses when they join up and benefittng from more special deals as they wager on each. 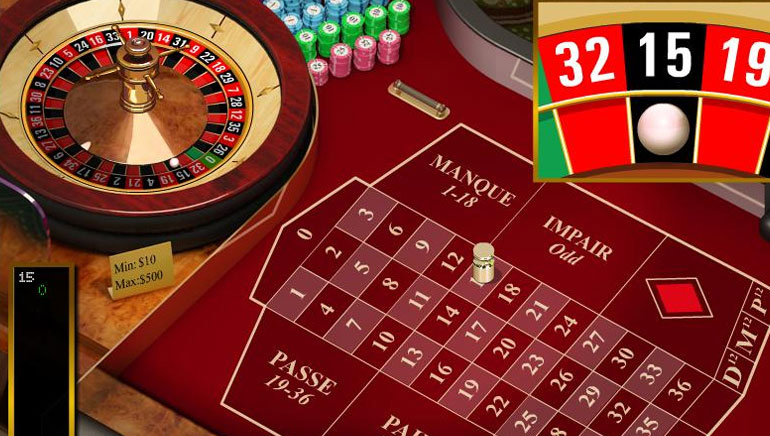 To ensure that customers get to play the widest range, Winward Casino has sourced their collection from Rival Gaming, Pariplay, Microgaming, Betsoft and Pragmatic Play. The Winward Casino site is easy to use and takes customers to their chosen games or pages in next to no time. 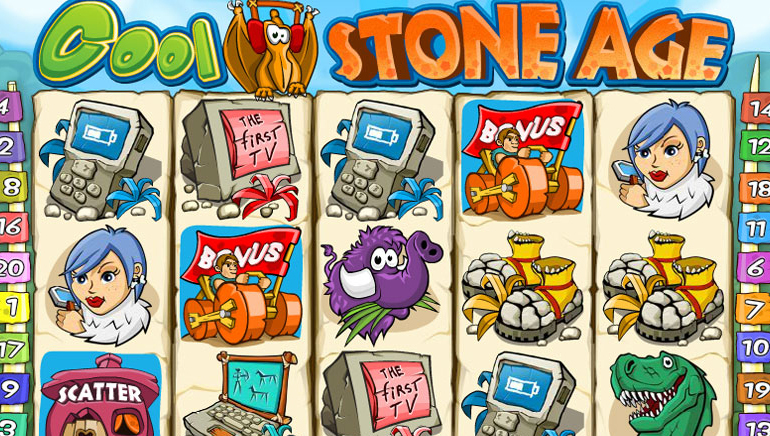 Stable software and a smart design all help to make this an attractive site with equally attractive games and features. The range can be played with no download needed on desktop and mobile devices. By using several developers, Winward Casino are able to provide customers with a rich variety of games including live dealer tables, software-based versions of all the classic casino games such as Roulette, Blackjack and Poker, plus video poker and a massive collection of slots. 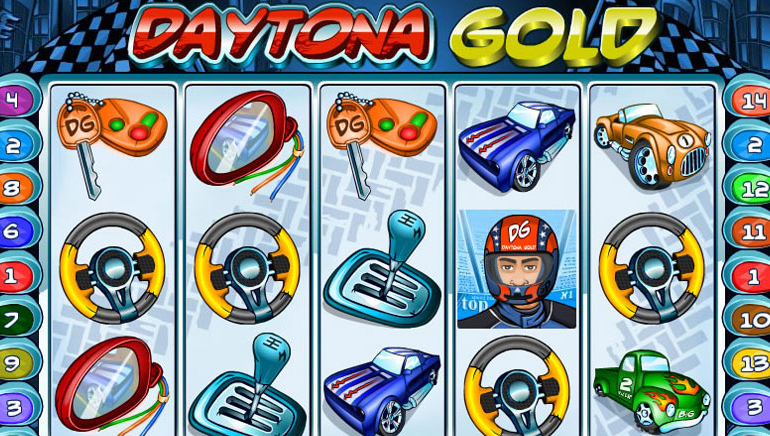 These slot machines include the 3D range from Betsoft, such as Mr Vegas and The Slotfather. 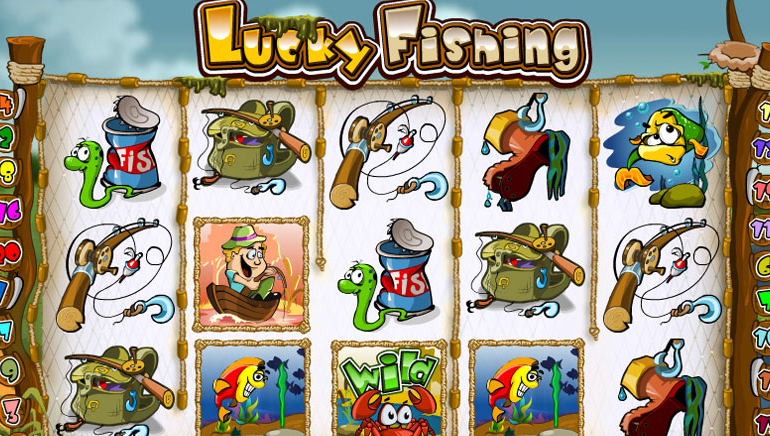 Other games come with big jackpot awards, while each comes with its own unique combination of symbols, wins, features and styles. New players will be able to opt in for special welcome deals when they join Winward Casino, with extra funds added on to their first deposits along with free spins on the top slots. Regular players should check out the series of on-going deals that are also offered to them each day of the week. The details can be amended from time to time, so a look at the promotions pages of their site will reveal what the latest deals consist of. It’s important to check out any attached terms or conditions before accepting a bonus offer, such as the turnover requirement before wins can be cashed out, and the different percentages that games contribute to it. The games and casino are all proven fair by the independent Gaming Labs body, while Winward Casino operates under the terms of an e-gaming licence issued by the authorities in Costa Rica. It’s fully secure, with all deposits and withdrawals of funds processed over the latest in encrypted servers, while the personal details of customers are never sold on to third parties. MasterCard, Visa, American Express, NETELLER, Skrill and the virtual Bitcoin currency are among the many deposit solutions open to Winward Casino customers. Not all can be used in every country, but there’s such as wide range that punters are sure to find options that suit them. Among the accepted currencies, there’s US, Australian and Canadian Dollars, Euros, South African Rands and UK Pounds. Whatever the time of day or night, the customer service team are available to help punters. They can be contacted by a live chat button, email or phone, with English or French support provided.